A tragic pedestrian-vs-vehicle accident occurred on Highway 4 near Pittsburg on Wednesday, April 10, 2019. 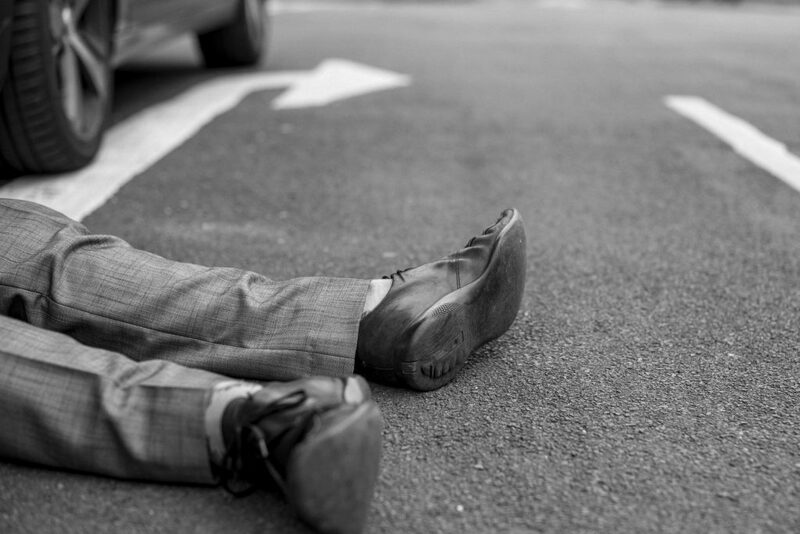 The male pedestrian, who has not yet been publicly identified, passed away at the scene of the accident. His identity is pending release due to the preliminary notification of relatives. I want to take a moment to extend the depth of my condolences to the victim’s family and friends that are grieving through this tragic loss. According to the California Highway Patrol (CHP), the collision happened shortly after 9:00 p.m. The pedestrian was reportedly running across Highway 4 when he was hit by a white Nissan sedan just west of the Loveridge exit, in the eastbound lanes. When emergency personnel arrived, he was lying on the far right lane and already dead. The driver stayed at the scene until CHP officers arrived, and was fully cooperative. CHP officers stated that the driver was not injured and did not display any signs indicative of being under the influence of drugs or alcohol. It remains unclear if the same can be said for the pedestrian, who had been walking along the center divide before running directly into the sedan’s path. CHP officials conducted a traffic break while investigators worked on analyzing the scene. They decided to not issue any SigAlert, which would alert oncoming travelers of potential lane closures. The pedestrian accident remains under investigation. A 2018 study conducted by the Insurance Institute for Highway Safety (IIHS) revealed that while people aged 70 years or older are more likely to be hit and killed, the highest increase in per capita pedestrian death rates was people between the ages of 20 – 69. There is no concrete explanation for the increase, although the study suggests that it could be related to the fact that more people in that age group spend their time walking outside. Watch YouTube Video: Pedestrian Safety – See and Be Seen Visibility. The short video below provides useful tips on pedestrian safety at night. I’m Ed Smith, a Pittsburg Personal Injury Lawyer. Over recent years, annual statistics continue to prove that fatal pedestrian accidents are persisting at an increasing rate. If you or a loved one has been critically injured or killed in a pedestrian accident, get into contact with me for a free consultation. I am more than happy to provide you with my free and friendly legal advice, call me today at (925) 428-5220 or (800) 404-5400. If you are curious to review my case outcomes, please take a look at my past settlements and verdicts. You can see some of my settlements and verdicts were granted a monetary value in the millions, which is why I am a proud member of the Million Dollar Advocates. Additionally, my commitment to high legal performance for more than three and a half decades has allowed me to be nationally recognized by the National Association of Distinguished Counsel.